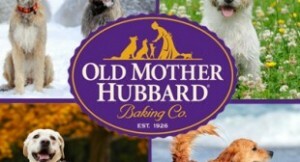 Click here to visit the Old Mother Hubbard and like them. Then fill out the form on the “wufoo form” tab to request your free 2014 calender. According to their site, this should arrive in 4-6 weeks.